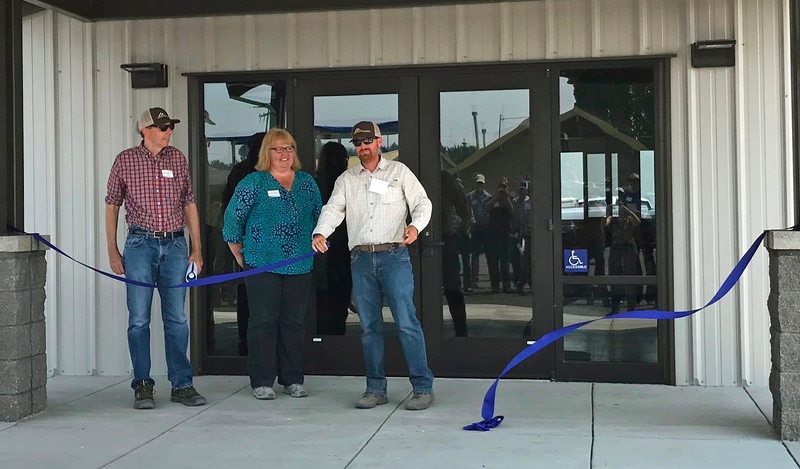 From left, Mark Lagrimini, vice provost of research and extension, and AVP Wendy Powers joined IREC Director Rob Wilson for the ribbon cutting of IREC's new multipurpose conference and lab building. Intermountain Research and Extension Center (IREC) celebrated the grand opening of a multipurpose conference and laboratory building on July 26. The facility will be available for use by private and public groups for business meetings, job fairs, trainings and conferences. Wilson, left, thanked the Staunton family for their generous donation supporting the building. The conference room was dedicated in honor of the late John Staunton, a local research collaborator with UC Agriculture and Natural Resources who passed away in 2015. Staunton Farms and the Staunton family donated $25,000 to support the building project and recognize the Tulelake farmer and his long-standing support of agriculture and research. Winema Elevators/Western Milling, Sensient Natural Ingredients, Macy's Flying Service, and Basin Fertilizer also contributed support. UC awarded approximately $2 million for this capital improvement project with funds from UC lease revenue bonds to pay for most of the building's design and construction costs, but additional support is needed to complete the project. 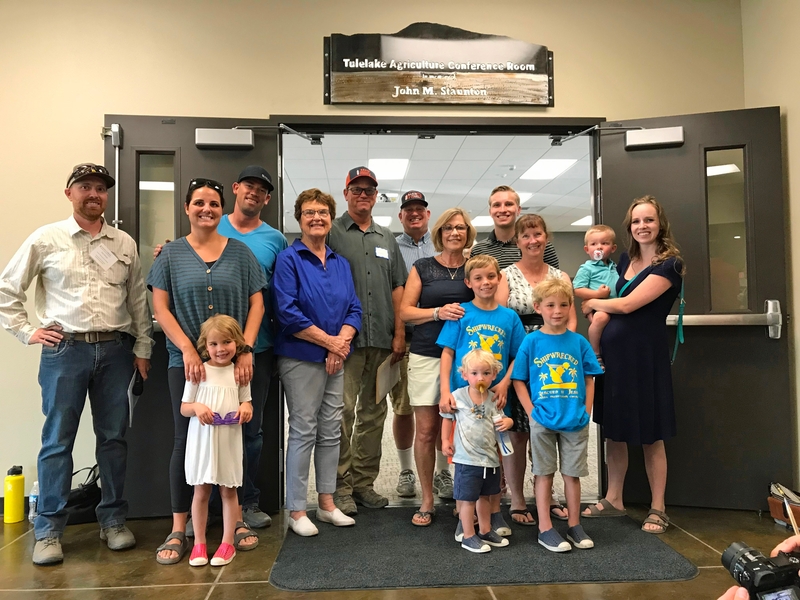 Intermountain REC has set a fundraising goal of $100,000 to pay for tables, chairs, furnishing and lab equipment for the building. 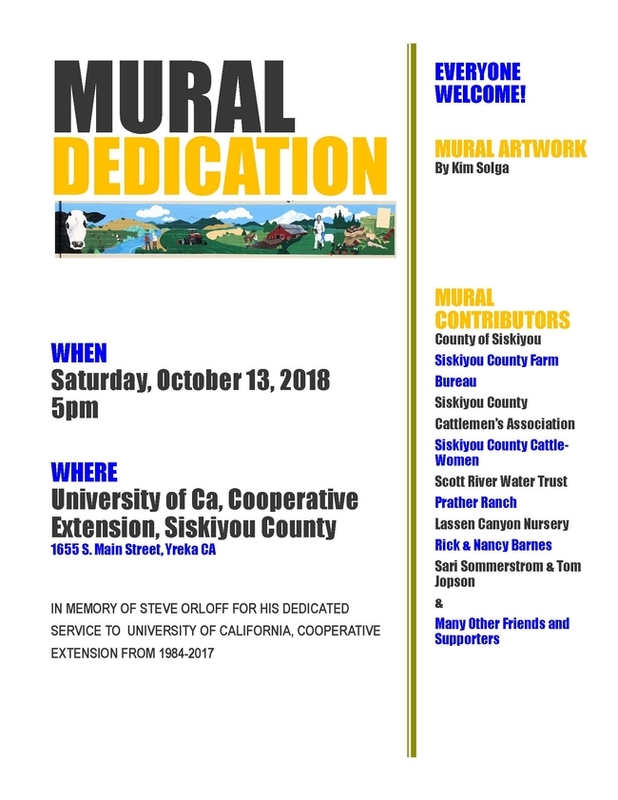 Donors will receive recognition in the entry of the new facility. A special UC fund has been created to collect tax-deductible contributions to be used solely for this building project. 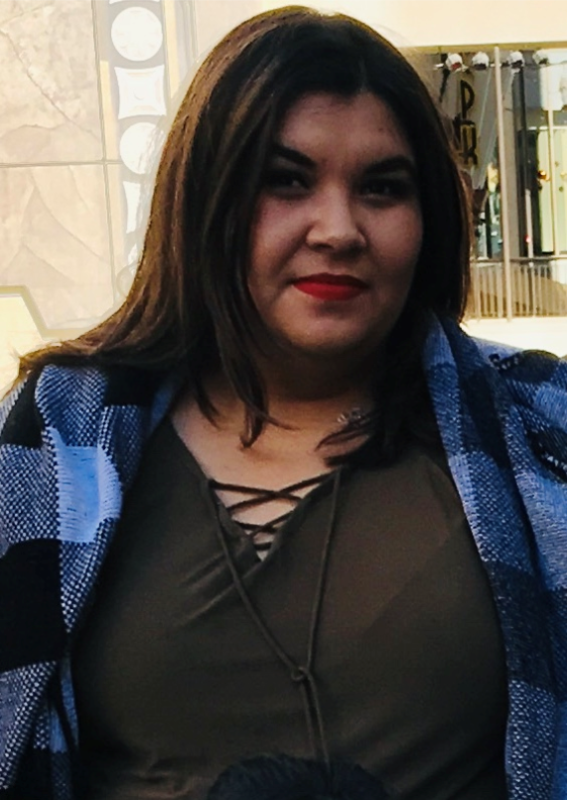 Donations over $50 will receive recognition in print and on the IREC website. Donations over $1,000 will receive recognition on the donor wall in the building entryway. 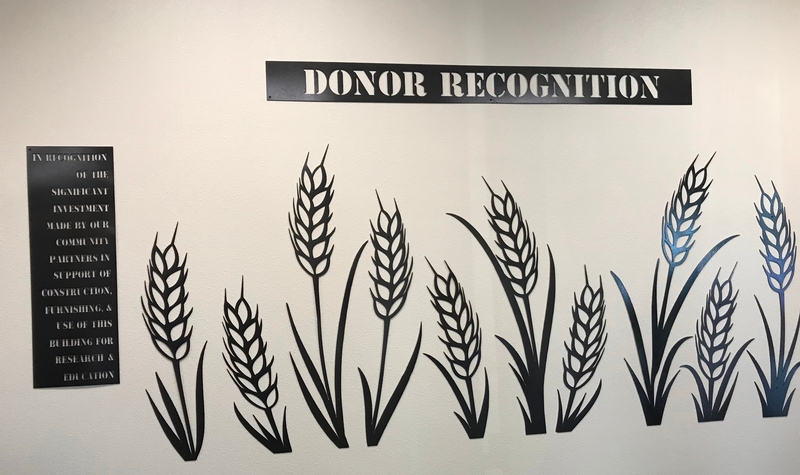 Name plate recognition on the donor wall will be based on the gift amount: Gold ($2,500+), Silver ($1,750 to $2,499), and Bronze ($1,000 to $1,749). Donations can be made via check using the enclosed envelope or by credit card by visiting the IREC website at http://irec.ucanr.edu and clicking the “Make a gift” link. 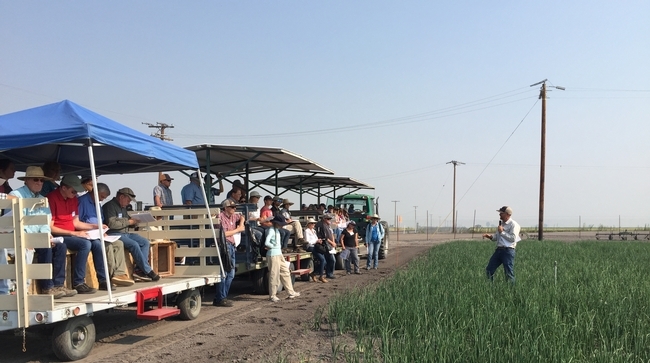 During the field day, Wilson gave an update on onion white rot research. 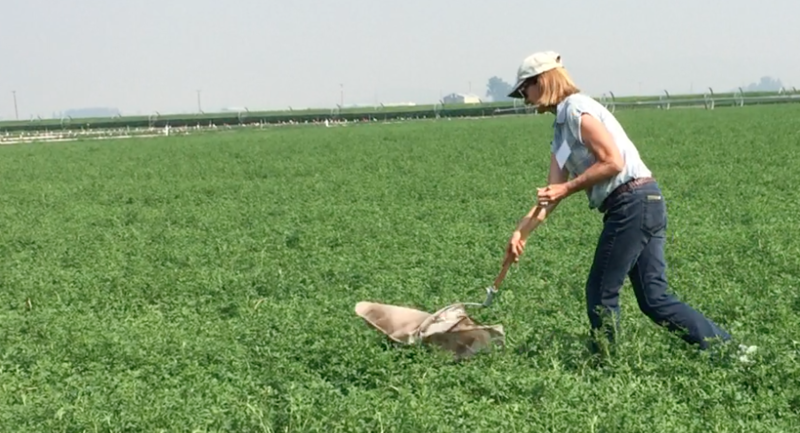 The ribbon cutting followed the 2018 IREC field day, an annual event that showcases the research underway at the 140-acre facility. 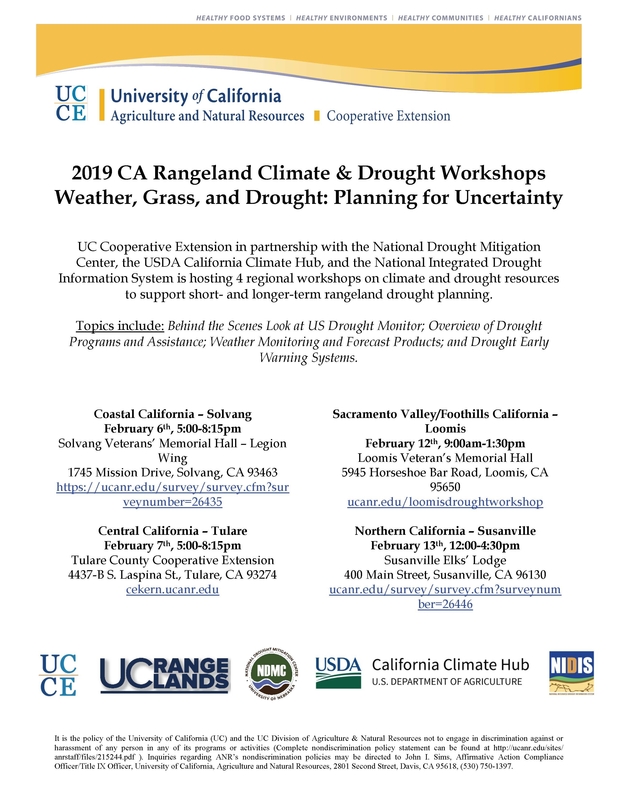 Charlie Pickett of USDA, UC Davis Plant Breeding Center director Charlie Brummer, UCCE farm advisors David Lile and Rachael Long and UCCE specialist Dan Putnam joined Wilson in giving research updates on the tour. 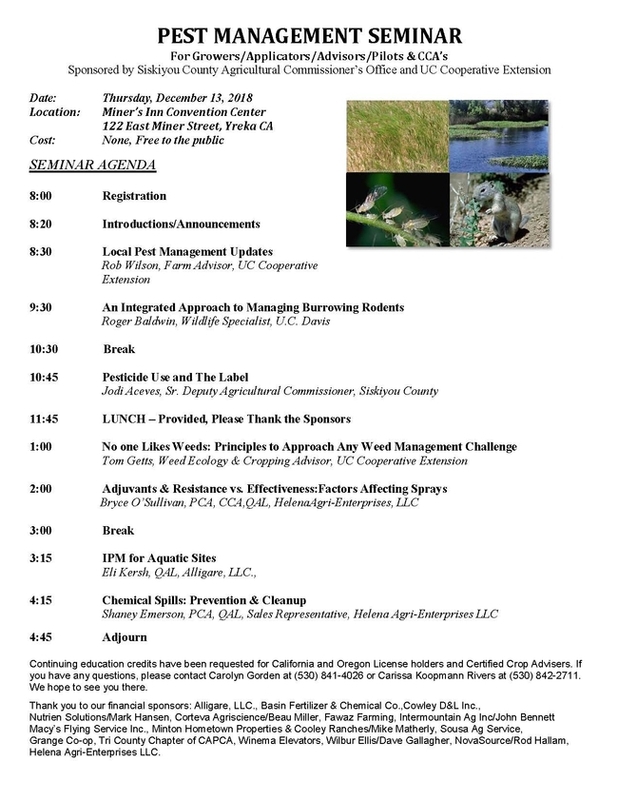 Research presentations included work on biological control of cereal leaf beetle, influence of fall harvest management of irrigated grass hays, onion white rot, managing alfalfa weevil and clover root cucurlio, pulse crop options for the Klamath Basin, cover crops and amendments, cutting schedule effects on low lignin alfalfa and germplasm evaluation of alfalfa and tall fescue. UCCE Advisor Rachael Long demonstrates using a sweep net to monitor for alfalfa weevils. 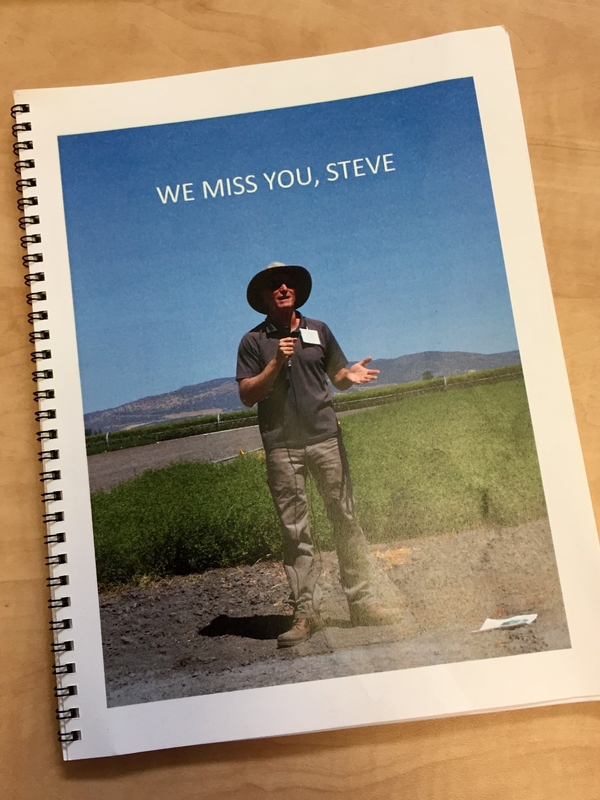 Steve Orloff, who conducted research at IREC for many years, was remembered.